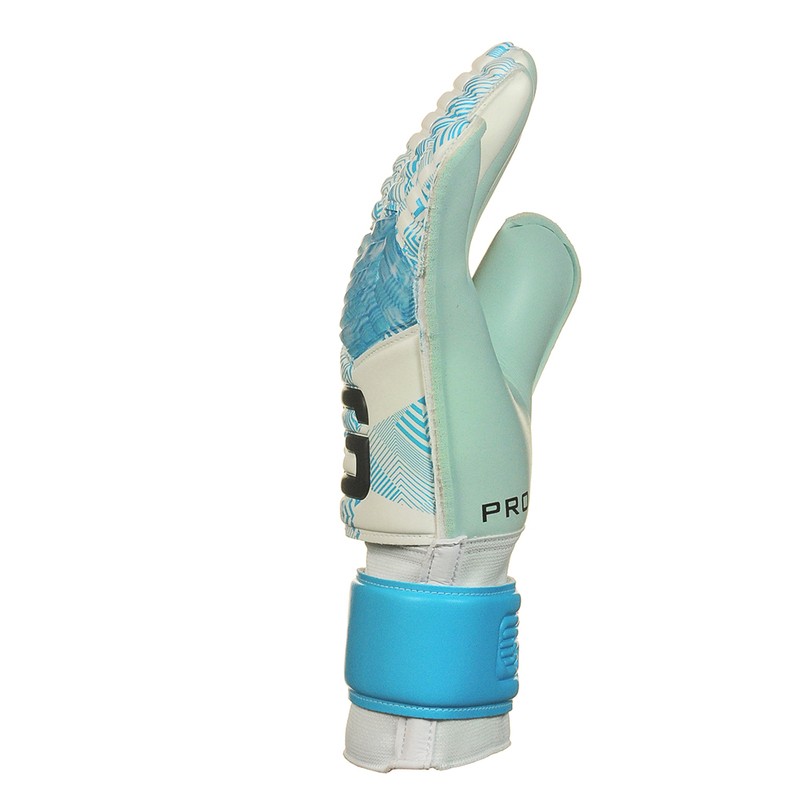 The Revolution Tekta Aqua is the go-to glove to take care of the wet weather conditions us goalkeepers have to deal with. 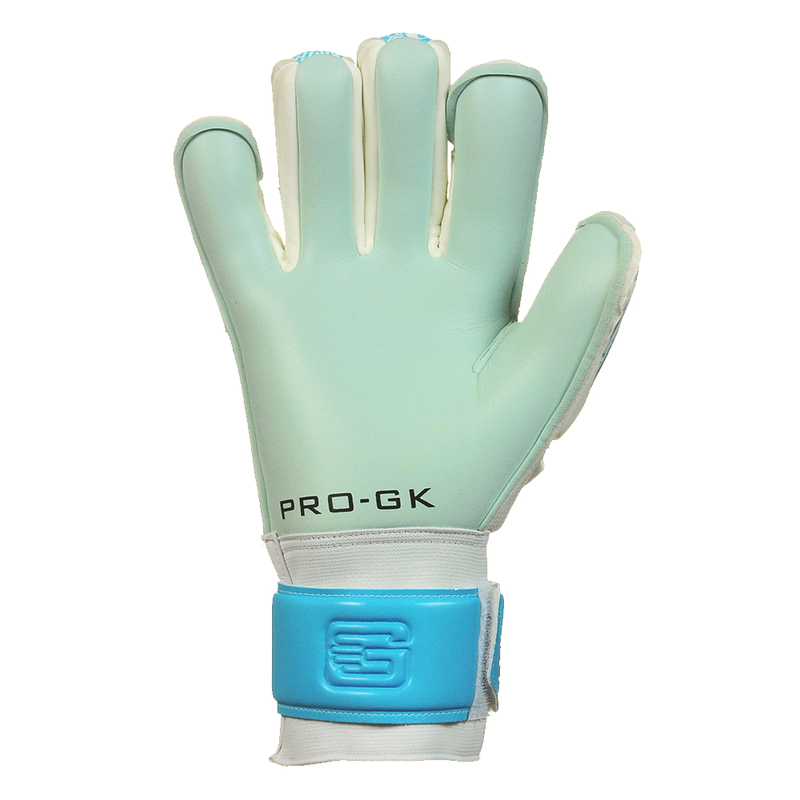 Featuring a 3mm Aqua Latex in a Hybrid Cut, this glove latex/cut combination really is what every goalkeeper needs in wet conditions. 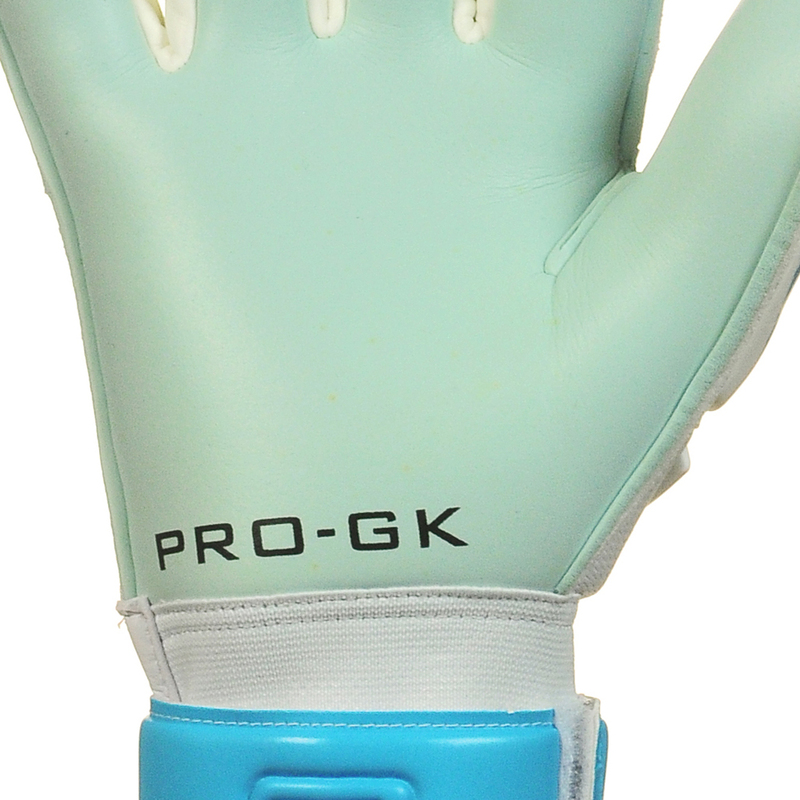 The Tekta Aqua glove comes with 5 removable spines in the fingers via the velcro entry. 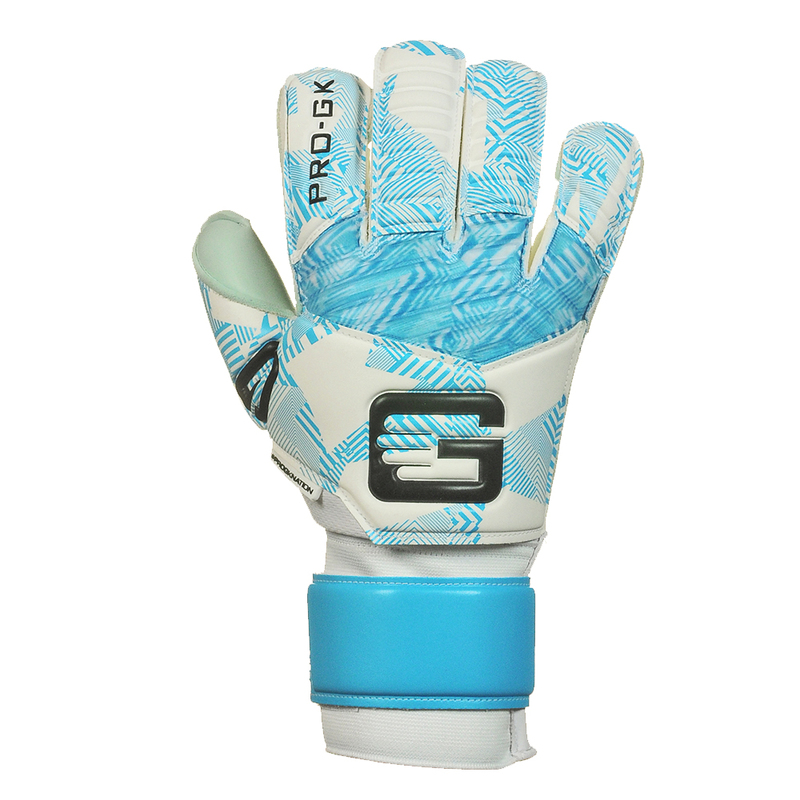 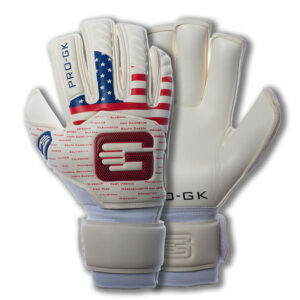 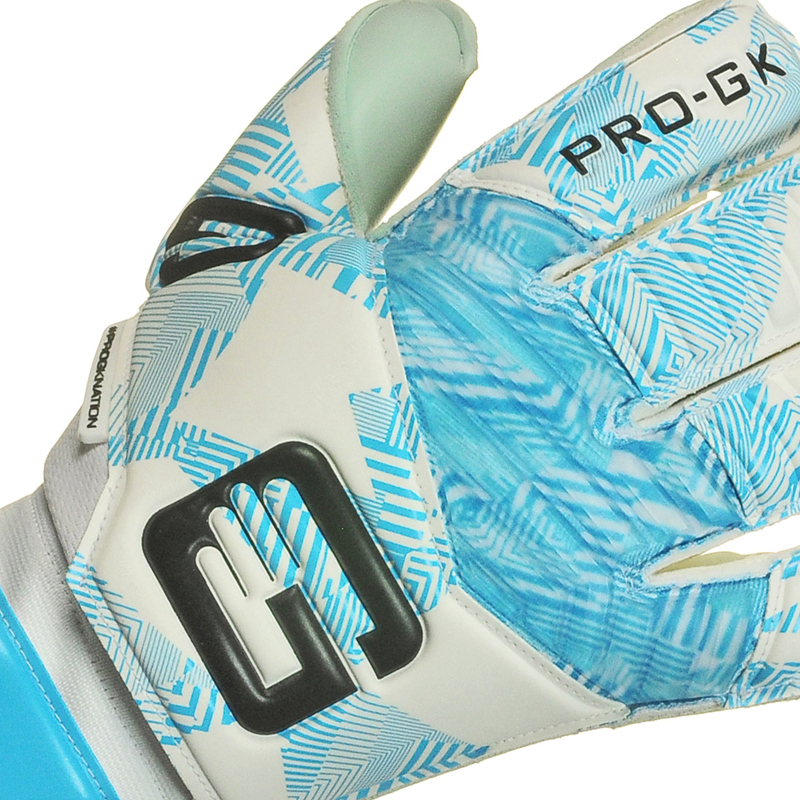 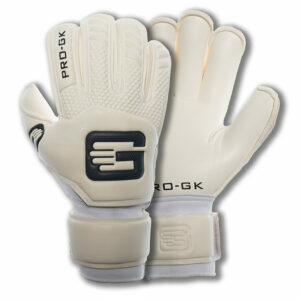 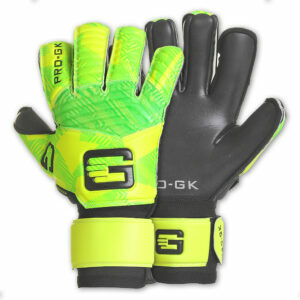 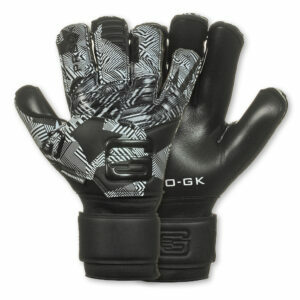 Great price, great performance, great looks… what more could you want in a glove! ?